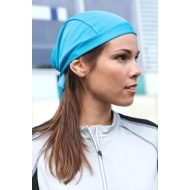 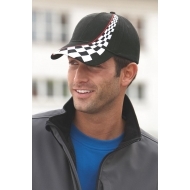 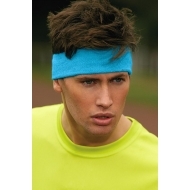 100% polyester.---Breathable bandana hat.Suitable accessory for the JN Running Collection. 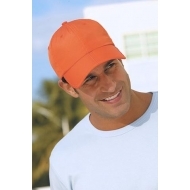 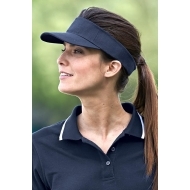 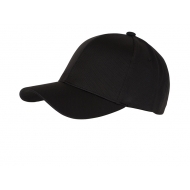 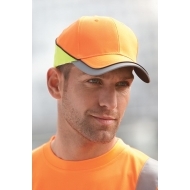 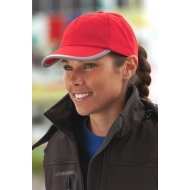 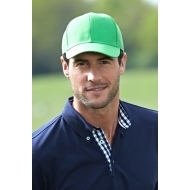 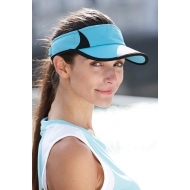 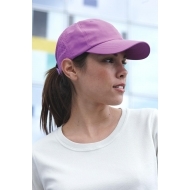 100% cotton.---Classic sunvisor in a lot of colours.3 stitching lines on the peak, padded cotton sweatband, velcro fastener, brushed cotton. 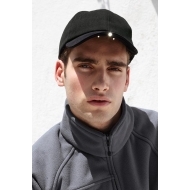 "4 embroidered ventilation holes on back panels_x000D_ Laminated front panels_x000D_ Padded sweatband_x000D_ Velcro fastener"